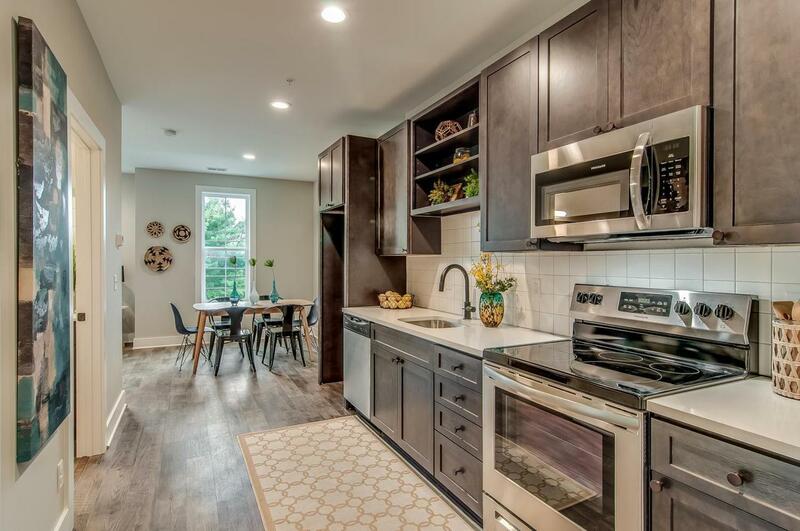 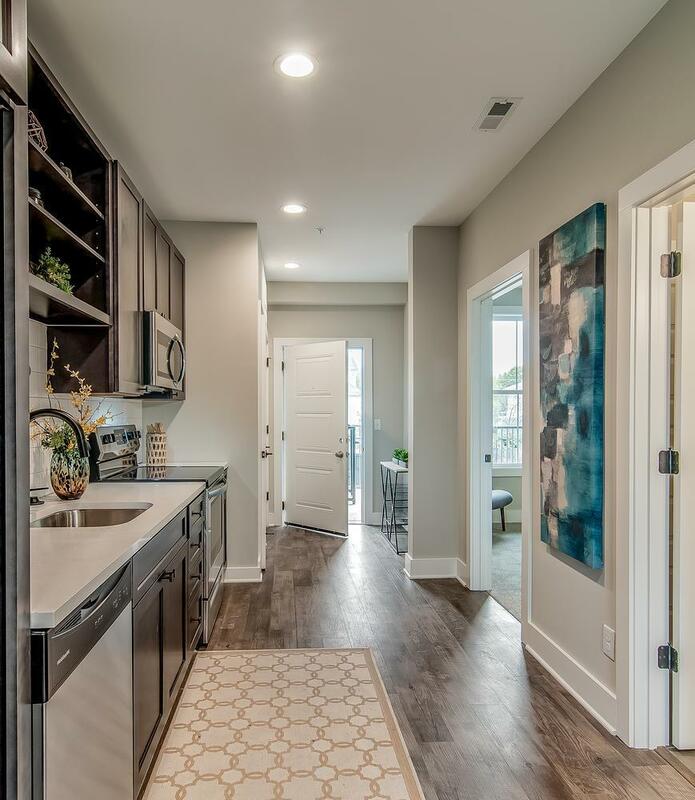 Brand New Condos in East Nashville. 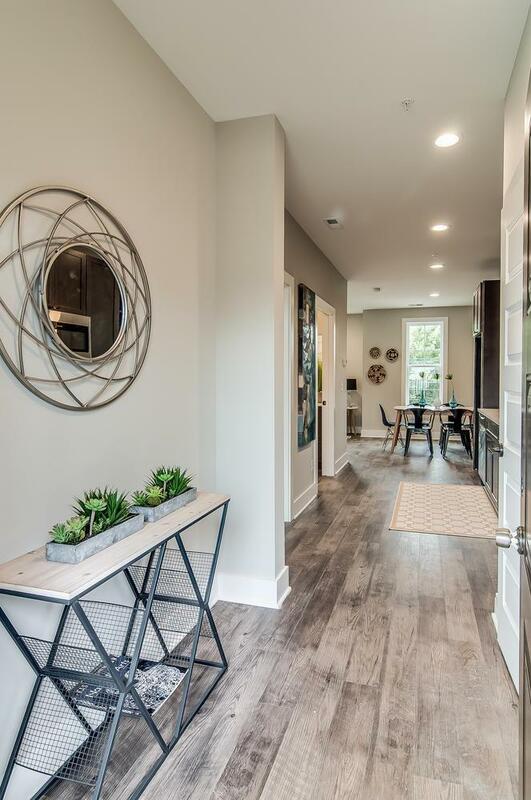 Priced from $200k. 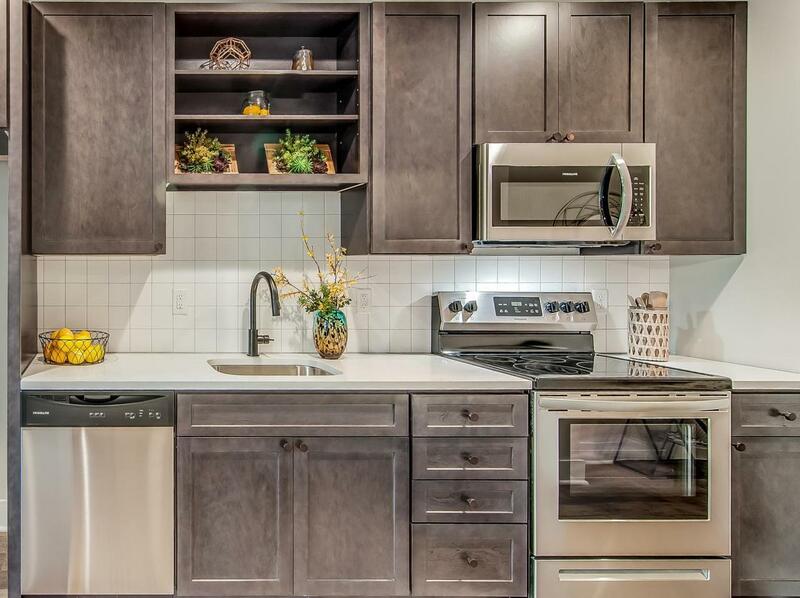 This unit features south-facing windows, quartz counters and great custom tile bathrooms.